1. 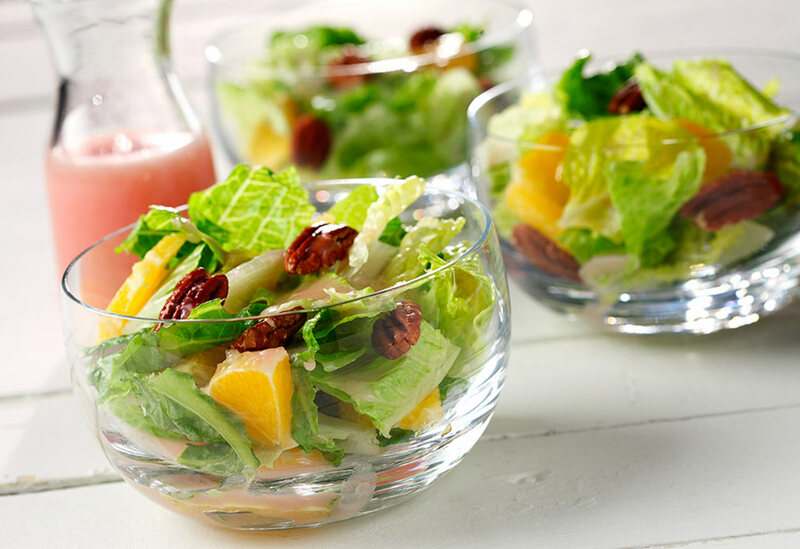 Place lettuce, pecans and oranges in a salad bowl. 2. Combine vinegar, sugar, canola oil, red onion, salt, mustard and water in a blender or food processor. Blend until dressing forms a creamy white consistency. 3. Pour 1/2 of the salad dressing on the salad. 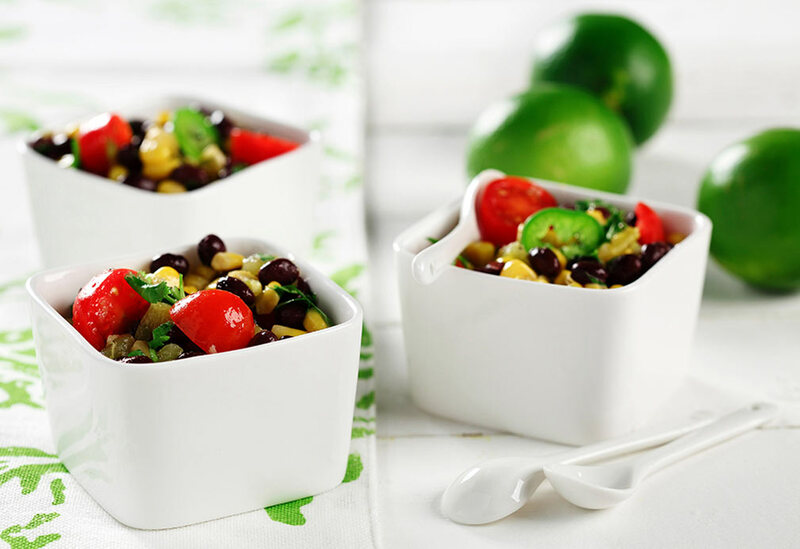 Save the remainder in the refrigerator for up to three days for another salad or use as a dip. For variety you can add some crumbled feta cheese to this salad.